Yes! We hit 8000 IG posts with the hashtag #NJYOGACOLLECTIVE this week! Thank you all so much for supporting the growth of the NJYC or really, for being a part of this massively important shift towards inclusion, connection, support, and LOVE. 2018 was all about coming together. 2019? We show the world what NJ yogis can do (even more than we already have). Love you! We are starting this IG Worth Moment recap with post EIGHT THOUSAND from Jeff Posner. From there, we’ve got more than a few images that made our souls smile. Oh wait! Before we get into it – here is an invitation to our major New Years’ Eve Event at the Ocean Place Hotel in Long Branch, NJ! December 30th from 12 to 3 PM. Move. Meditate. Manifest. LIVE YOUR BEST LIFE IN 2019! Raise your vibration, gain clarity, manifest your most beautiful life, and ring in 2019 with power, presence, and peace. And yes, DO YOGA! 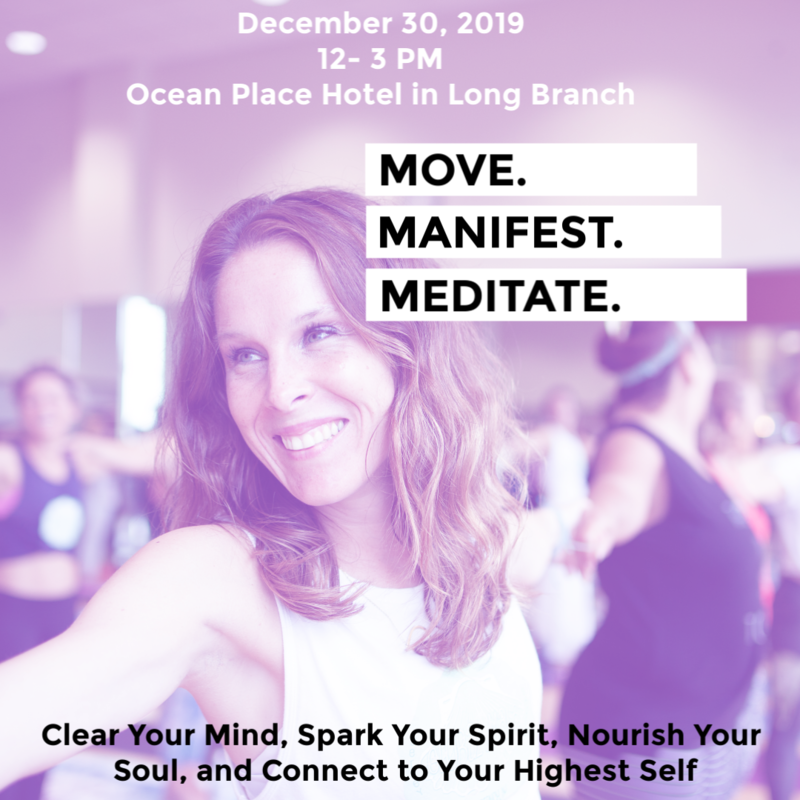 Join Bridget and Jennifer, the founder of MettaMade Pop Up Yoga Events, for a blissful afternoon of yoga, meditation, visualization, and manifestation, plus a lively, lovely, intentional-full panel discussion that will motivate and inspire you to make 2019 the best year of your life. Our speakers includeChrista Russo of Moonsister Rising, Tara Romano OF Tone & Tease, Meredith Koloski OF EndOmYoga, Jody Thorpe OF Mystical Blossoms, and Dana Garced, the Meditation Mentor. How amazing is that lineup?! Each attendee will be gifted with a glass of champagne or a mimosa following class and there will be 10 incredible vendors with us for the day to enhance the experience. And now on to the moments!